The treatment session start with the taking of a full case history during which the chiropractor will ask questions regarding the presenting problem and also previous medical history. This is followed by the examination which will include the appropriate orthopaedic, physical and neurological investigations for the condition. The diagnosis and suggested treatment plan is then explained to the patient and any questions resolved before the treatment takes place. In some cases it may be deemed necessary to have further investigations such as X-ray or MRI prior to treatment starting and in this case the appropriate referral will be made by the Chiropractor.Patients are required to change into an gown for the examination with just underwear being worn however patients are encouraged to bring a pair of shorts if they would feel more comfortable which can be worn under the gown. Following treatments are carried out with the patient in their normal clothes however loose clothing is advisable. 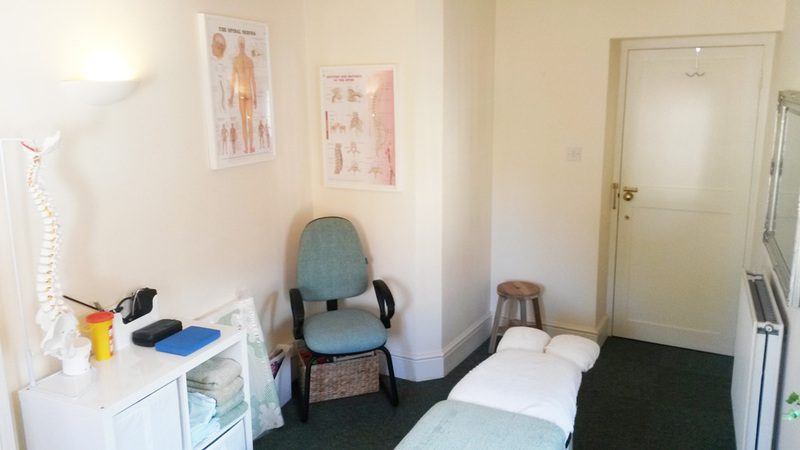 The Treatment:Chiropractic treatment involves specific thrust manoeuvres or ‘manipulations’ to restore and improve motion to parts of the spine and/or joints being treated. Manipulations are done in a number of positions which can be varied to suit the patient and can be adapted to the tolerance of the patient, with regard to their condition. Various techniques can be utilized and in cases where manipulation is not appropriate then more gentle mobilisation techniques will be used. Following adjustments soft tissue techniques are performed to treat any tight muscles/ligaments/tendons using trigger point pressure, massage, stretching and/or acupuncture. 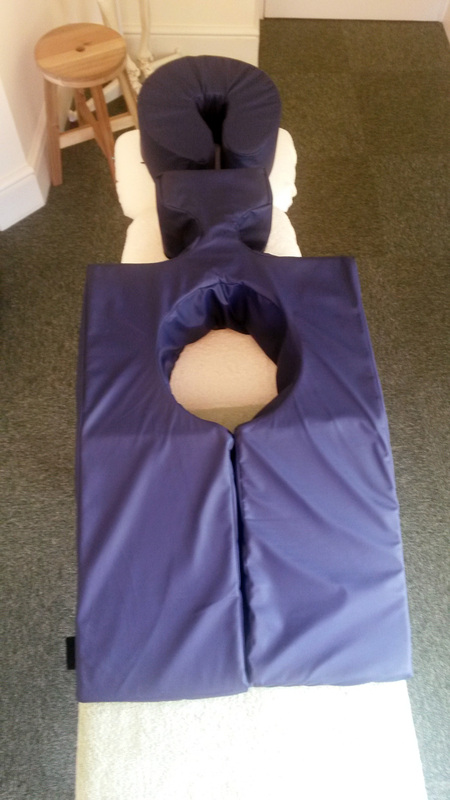 Pregnancy - specially made foam pads are used which allow a pregnant patient to lie on her tummy without any pressure on the abdomen. It is normal to have some discomfort for approximately 24 - 48 hours after treatment for some patients however this can be vastly reduced by following the resting & icing procedure explained during your treatment. For the majority of patients it is advisable to have a few treatments close together (no more than 2 treatments a week for 2 weeks) in order to treat and settle the acute phase of the condition as quickly as possible. Following treatments are then spread out as the condition improves to weekly and then monthly. Once the condition is resolved it is advisable to then have maintenance treatments approximately every 3 - 4 months in order to sustain the recovery and maintain the improvements that have been made.